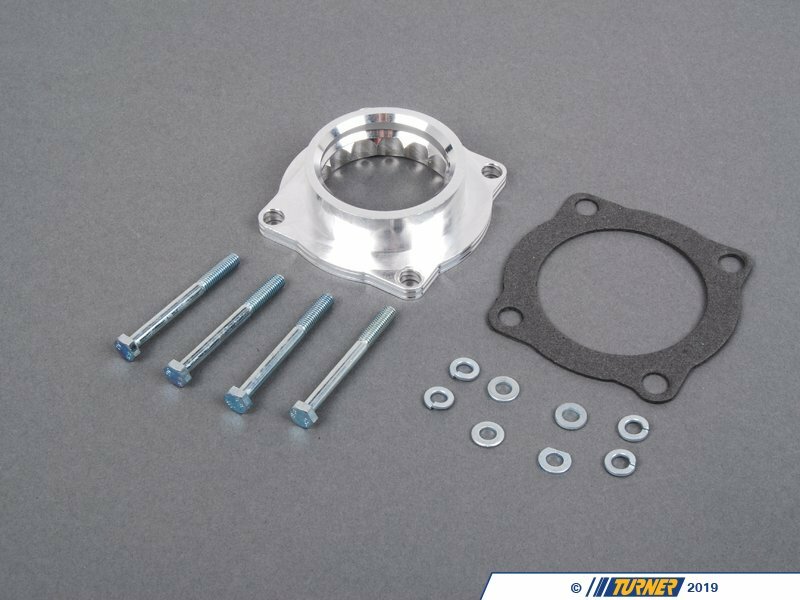 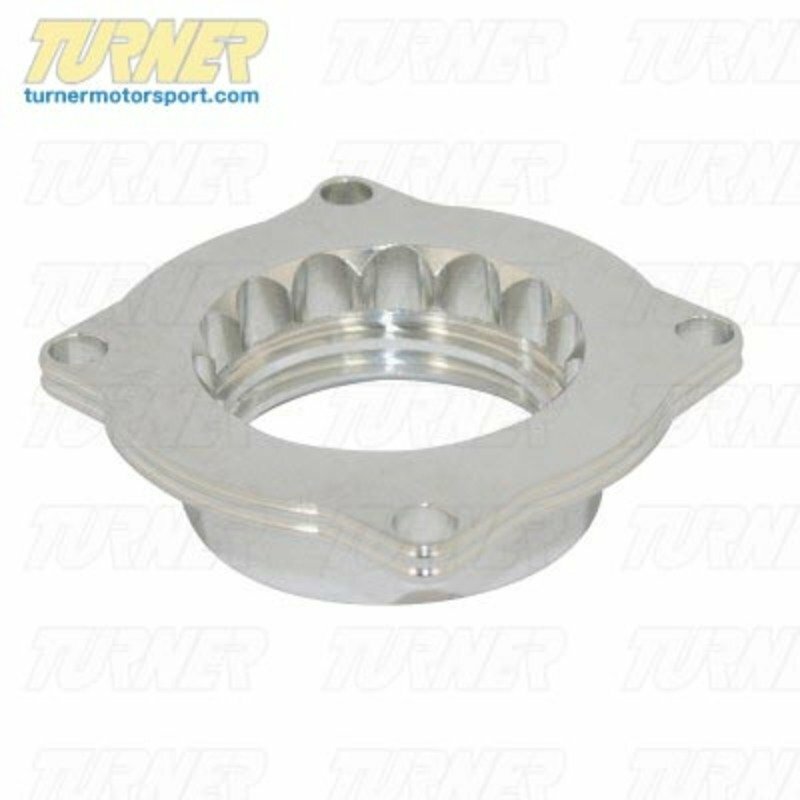 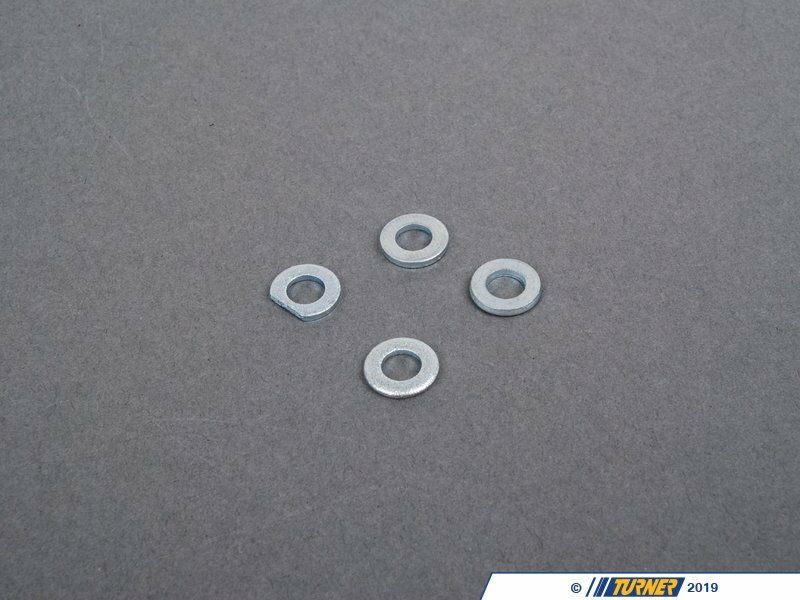 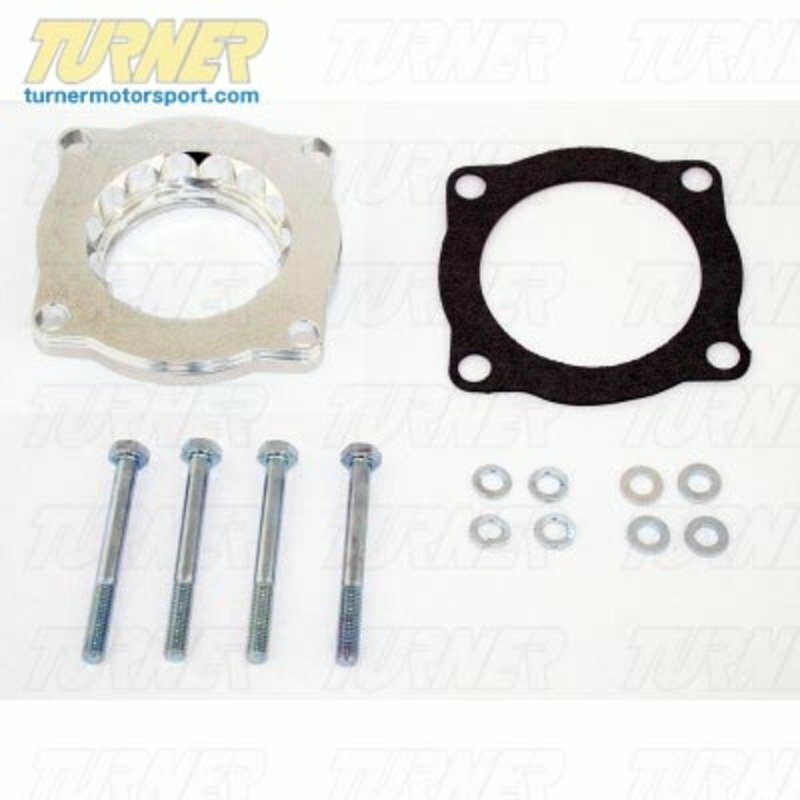 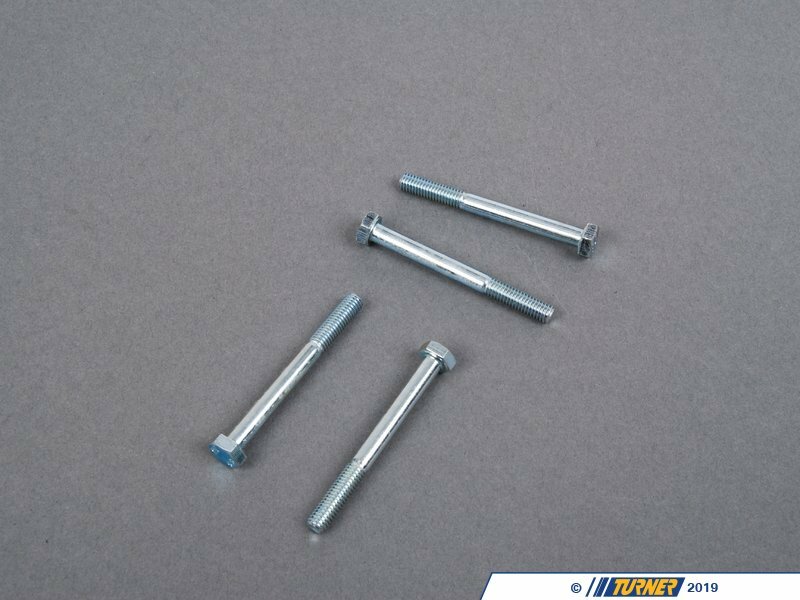 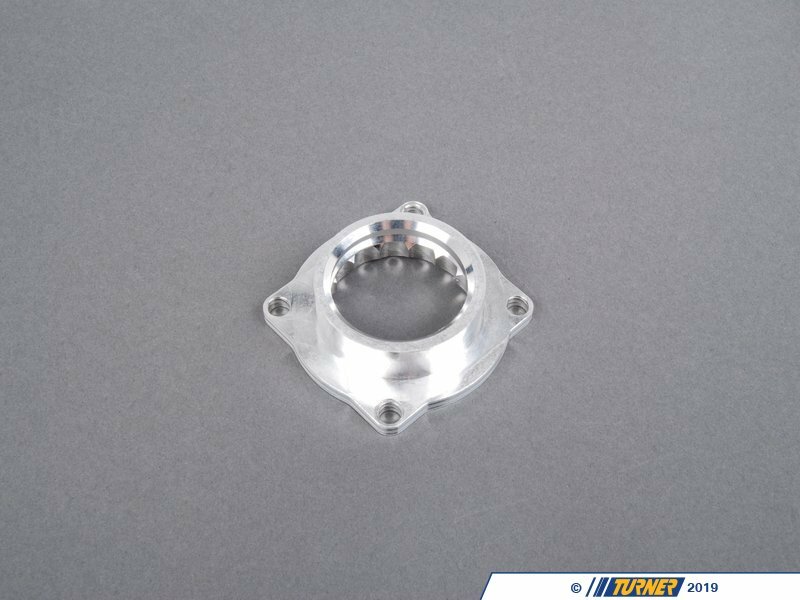 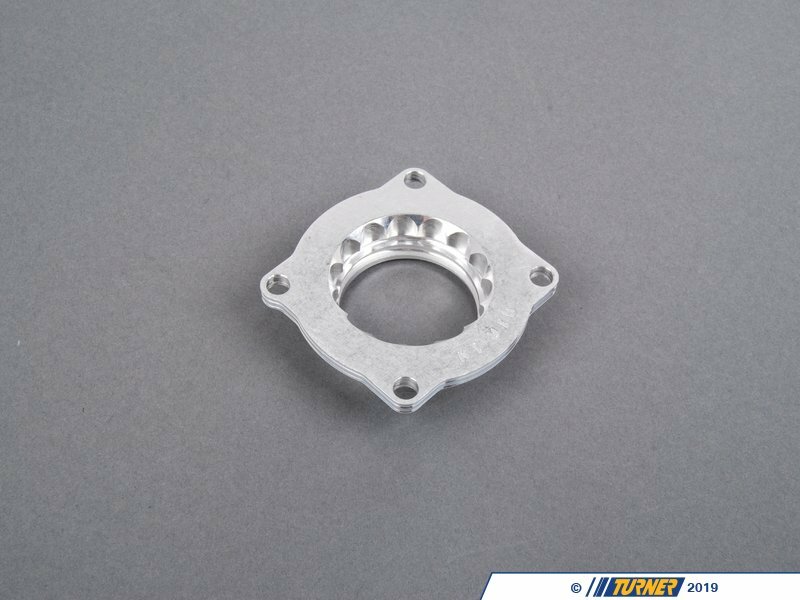 The Silver Bullet throttle body spacer creates turbulence in the air flow just prior to entry into the engine increasing horsepower, torque and improving throttle response. 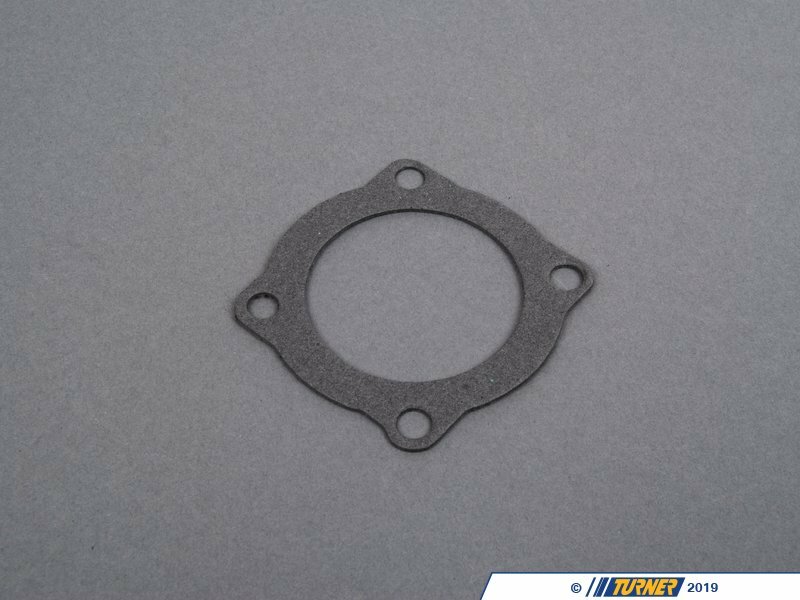 In recent dyno testing by aFe, this throttle body spacer produced +10hp and +14lbs. 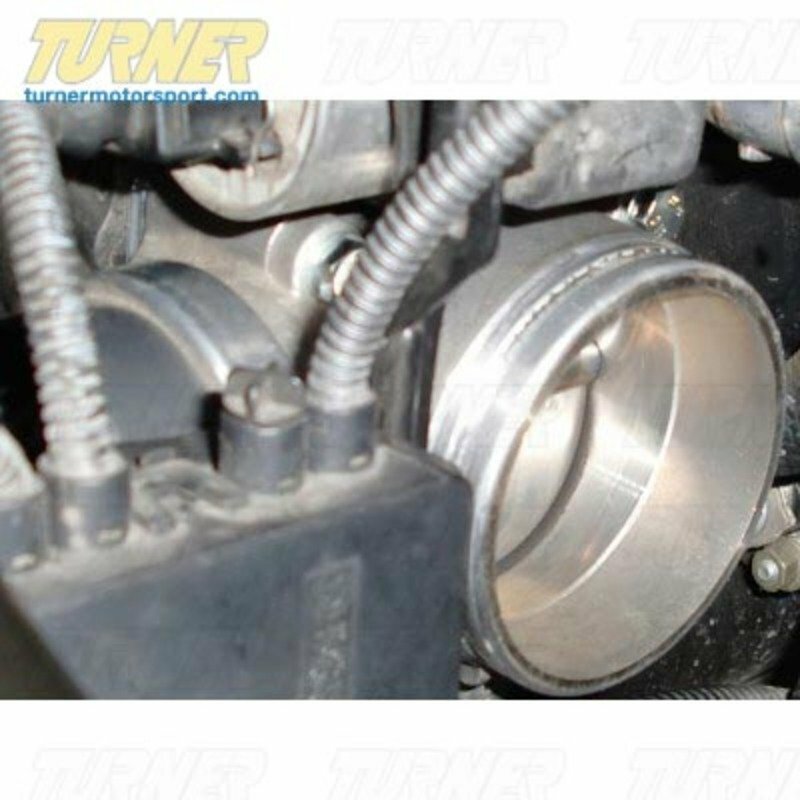 x ft. torque . The Silver Bullet throttle body spacers are constructed out of durable T-6061 billet aluminum and using a unique serrated/helix entry to create turbulence at the manifold while eliminating the annoying whistle found in other helix only throttle spacers. 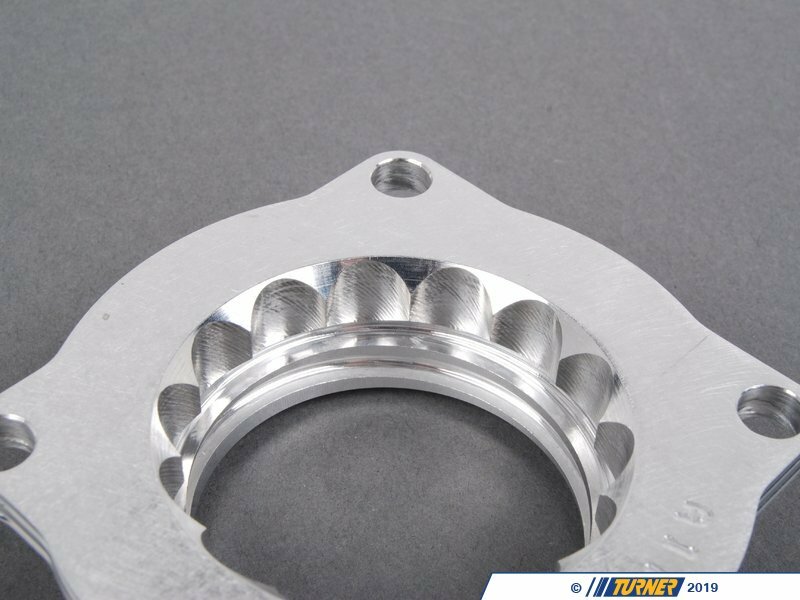 Great power per dollar performance.